This is the gift of this Christmas 2017 for all Iphone users ! A few days ago, the first public iOS 10.x/10.3.3 jailbreak h3lix is available to download. Keep in mind this 32-bit jailbreak is semi-untethered, which means you will need to put your device into jailbreak mode after every reboot and every 7 days, you will have to sideloard the jailbreak IPA on your device excepted if you’re using a free Apple ID developer account. Those using a full developer account privilege though can run it without having to resideload and resign the jailbreak every 7 days as that account can run the jailbreak for up to a year before needing to be resigned. 2- Download Cydia Impactor for Windows or Mac from cydiaimpactor.com. 7- Press the “jailbreak” button in the center and wait for the jailbreak to do its thing. 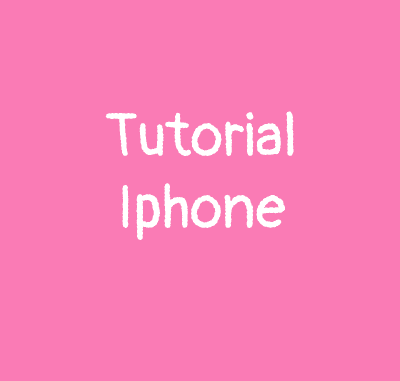 8- Once done, the device will respring and you should have Cydia on the Home screen of your device. 10- After respring, you should be back into jailbreak mode and be able to run Cydia and install tweaks. 11- Now, every time you reboot the device, you will have to put your device back into jailbreak mode by following instructions in 9 onwards. After every 7 days, you will have to resign and rejailbreak by following instructions in 4 onwards.